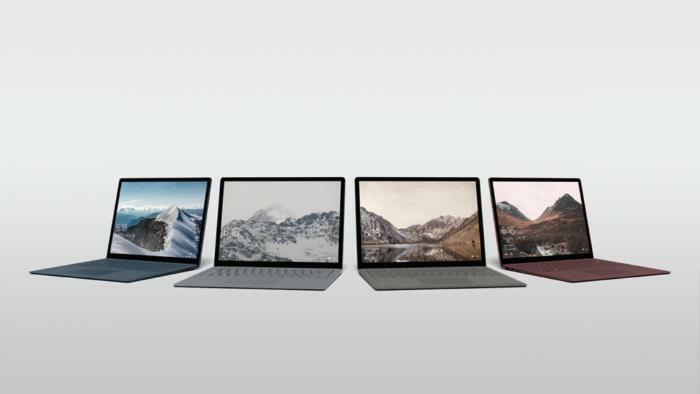 We posted our Surface Laptop review today—get the highlights below. 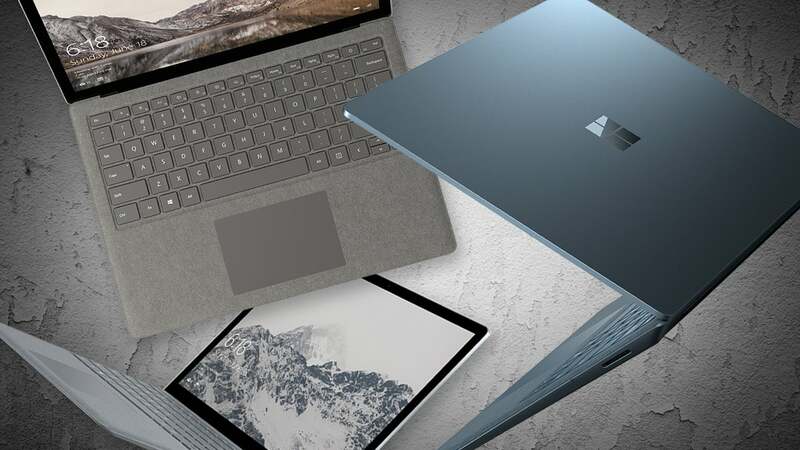 We’ve also updated this piece with information on the ship date for the highest-end SKU, and details about how to get Microsoft Office while running Windows 10 S.
You can preorder the Surface Laptop now. Units will begin shipping June 15, but note that the highest-end SKU will ship a few weeks later. Note: Those prices don’t include a Surface Pen, let alone the Surface Dial.